I’ve got tunes featured on two new EPs out this week on Droidsong: one original and one remix. Broken Robot features Seeing Through Closed Eyes, an old school throwback that’s heavy on the breaks, with a 4⁄4 kick to give that ’93 feel. 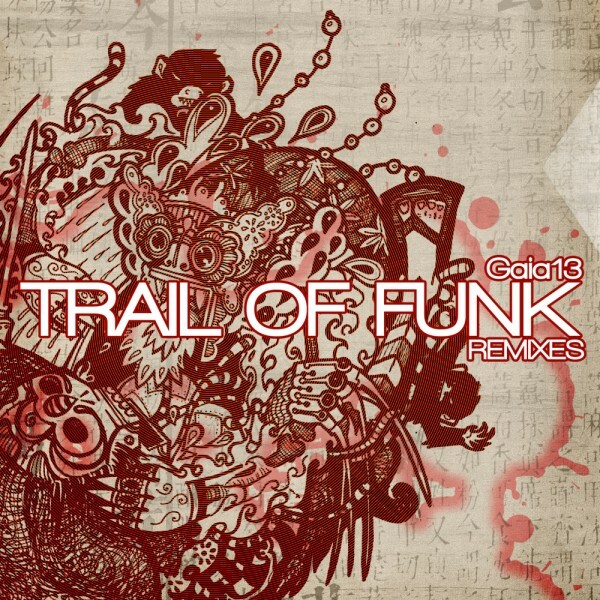 My remix of Gaia13’s Trail of Funk shows up on Trail of Funk Remixes, which takes the original’s chill, new age vibes and crushes them into a bass-heavy club stormer.